C-GHPD Airbus A321-211 c/n 5681 Air Canada Delivered Keflavik-Winnipeg 30/01/19 ex TF-KID. TF-GAY Airbus A330-343 c/n 1098 WOW Air Last Service Keflavik-LAX-Keflavik 20-21/01/19 parked since. Macau opens aviation sector after 25-year stranglehold, but can new local airlines take off? @e_russell “Mexico City was just never a market that would work well with the Southwest model. Southwest has always looked at international as an extension of the US market, and that was the first problem for Mexico City’s survival in the network.” @crankyflier. @e_russell “The 787-10 [has] 66 more seats and more payload in United’s configuration… with about 1,000 nautical miles less range than the -9.” -Moody’s on United’s -10s. @ghimlay . @Aeromexico, after dropping plans for Barcelona service and blaming Emirates for it, will now begin the flights from 15 June, 3x/weekly on the 787-8. Emirates was told by Mexican authorities last year that they could operate only thrice weekly, not daily – and chose to not start. 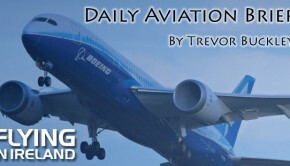 @R_Wall Boeing forecasts 895 to 905 commercial aircraft deliveries in 2019. 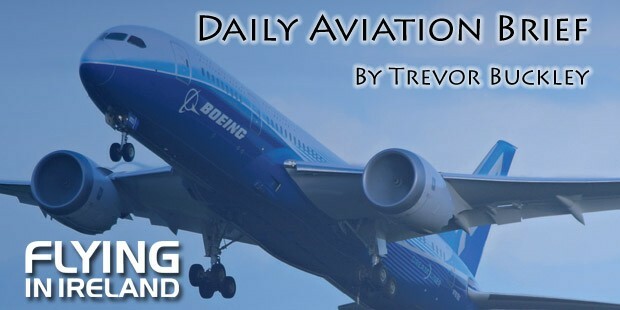 @R_Wall @Boeing CEO: still work to do on 737 production line recovery effort (supply chain and at Boeing) — engines still need work with more Boeing folks sent to @CFM_engines. Is it the coincidence that the oldest airlines in the world are the most digitally savvy too?